Upstairs Condo by the Pool! Posted by Rob Schaerer on Wednesday, February 12th, 2014 at 11:15am. 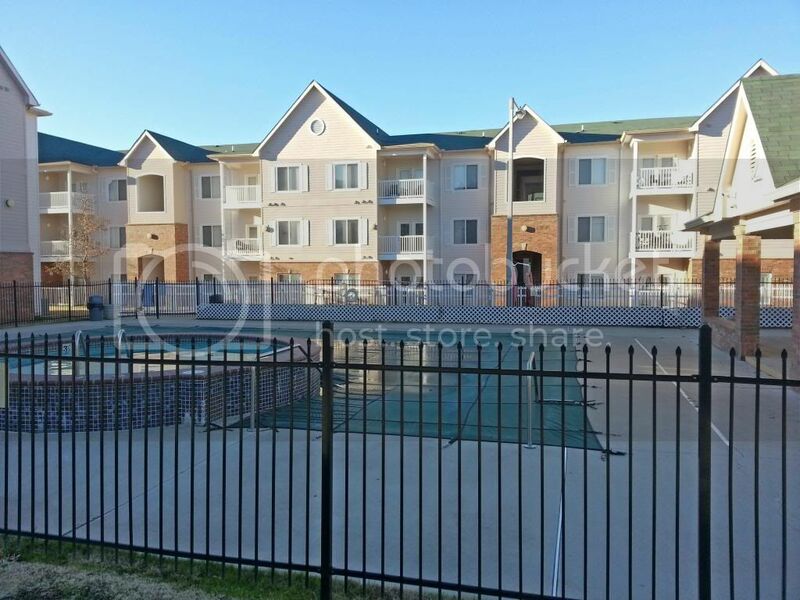 Very well cared for 4 bedroom condominium, safely nestled on the 3rd floor next to the pool. 4 Bedrooms, each with their own bathroom and walk-in closet. Refrigerator, washer, and dryer included! Newer carpet and paint! Living room and Dining room furniture negotiable. Right next to the pool, hot tub, fitness center, volleyball court, and basketball court!